If you’re passionate about baking and interested in making an actual living wage, too, let’s talk. 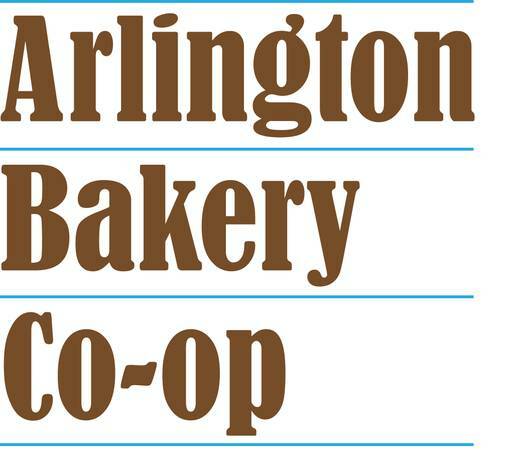 I’m looking for co-founders for a worker-owned co-op bakery in Arlington. What is a worker-owned co-op? In a nutshell, everyone who works there is also an owner. Shared responsibilities and shared profits. We work together, are treated equally, produce some awesome products that people want to buy, and pay ourselves a living wage. Most baking jobs in this area pay around $10 an hour. How are you supposed to live on that? In one co-op bakery in California, the average hourly rate is $24 an hour plus benefits like health insurance and paid vacation. * We can do that here. The co-op doesn’t exist yet–we’re going to create it. There you’ll find more information about co-ops, about my initial vision, and a quick form to fill out to share your level of interest and experience. Once we have enough people on board to have a meaningful conversation, we’ll plan to meet and talk about next steps.